But if your insurance company doesn't hold the correct information about you, or you don't update them on changes of circumstances, your policy may not be valid. 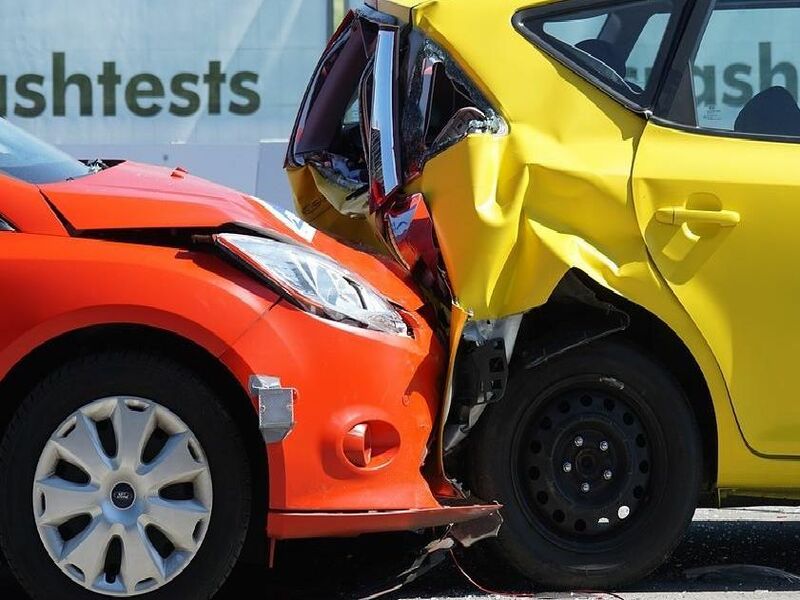 Online parts supplier CarParts4Less.co.uk have advised motorists of ten easy to make mistakes that may be invalidating their car insurance. Car insurance premiums can vary depending on the postcode as some areas have higher rates of thefts and break-ins. Not putting the address where your car stays every night could see your insurer refusing to pay any claims. If you use your car to get to work, even if its only a few times a month then your policy must cover commuting. And if you use your car for any other work purposes, such as going to meetings, you'll need business cover. Car modifications can affect your insurance premium if they increase the likelihood of an accident or increase the likelihood of theft. Optional add ons for new cars, including something like fitting a SatNav, can have an impact.